The Kingdom of Bhutan is famous for preserving its culture, architecture and natural resources, which remained in a mystery for a long time. The landlocked country spans 18,147 square miles, which is surrounded by the China and India. The land of the Bhutan includes subtropical savannas to the high Himalayan regions in the eastern part of the country. It is an isolated country and follow its own spiritual lifestyles. Bhutanese called their country as the country of Druk Yul, Land of the Thunder Dragon. The monarchy is in practice since 1907 by the Wangchuck family. The country can be classified in three geographical structures. The southern part is the agricultural area and people has been growing different seasonal crops. The middle part is covered by the forests. The northern part of Bhutan is covered by the Himalayan region and rock formation. It is not agriculture friendly land. There are mainly three ethnic groups- Ngalongs, Sharchops and the Lhotshampas (ethnic Nepalese living in the south). The Dzonkha is a national language. They wear Gho (for men) and Kira (for women). They eat rice, buckwheat and corn as their diet. The common features at their festivals are masked dances and dance dramas with the traditional music. People follow Buddhism as the main religion. 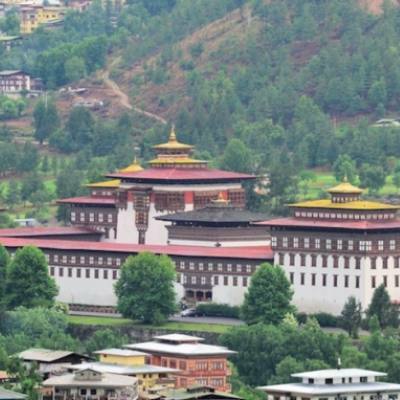 Limited Tour activities are allowed in Bhutan because of their tourism controlling policies. One of the interesting aspects of Bhutan is its strategy to follow the traditional lifestyles and to adapt the modern life in a mutual way. 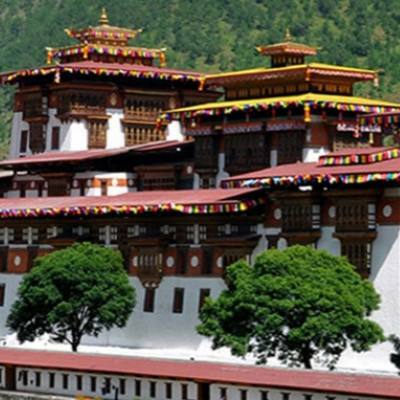 The Explorer Adventure Company Offers Bhutan travel packages at a competitive price.